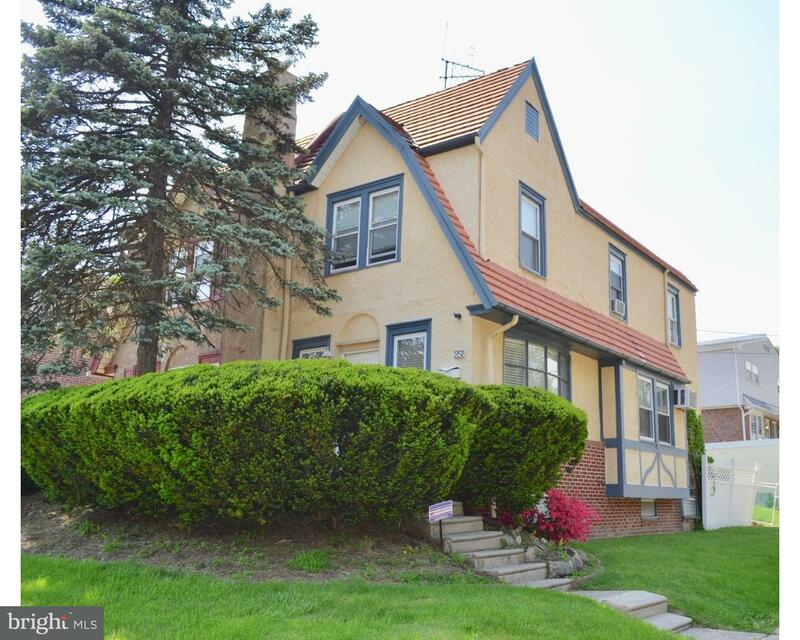 Three story twin location on a private corner lot in Lansdowne Boro. Full rehab needed. Home ha… read more. H.U.D. Case #441-860628, Insurability Status: IE (Insured Escrow) -. This property qualifies fo… read more. 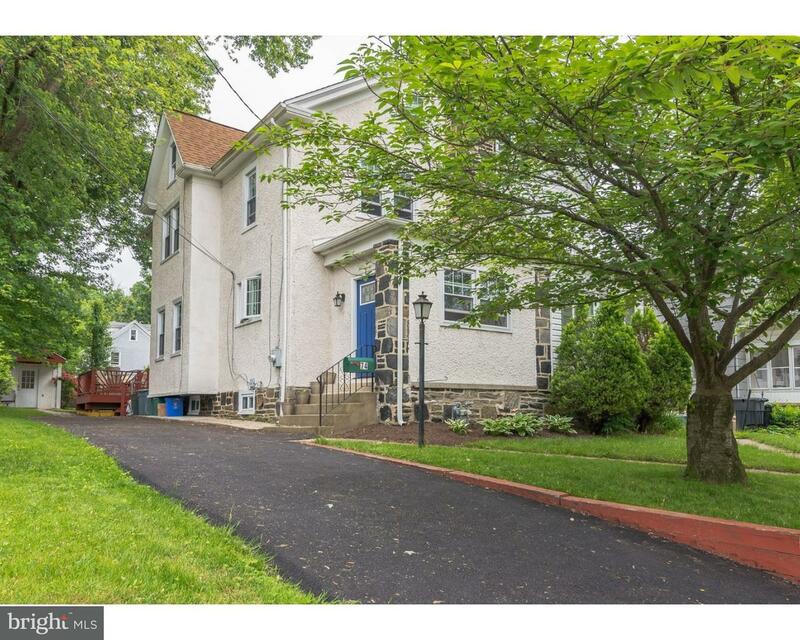 A considerably amount of space and character in this 4 Bedroom 2.5 Bath Twin in Lansdowne. Just… read more. New, New, New…Can not beat this single with all these ticks and whistles. A double lot Cape (… read more. First time home buyer alert! 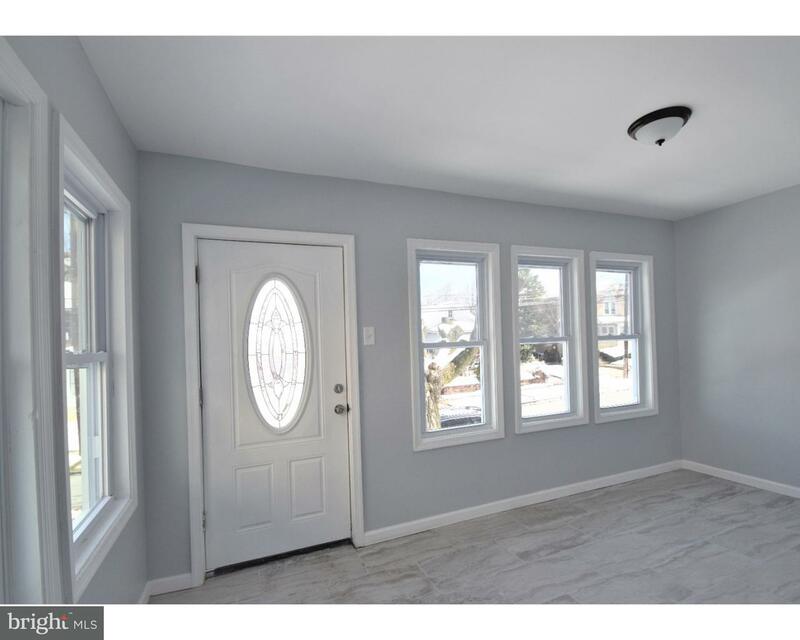 This newly renovated 4 bedroom 2 bath twin is situated in an ideal… read more. 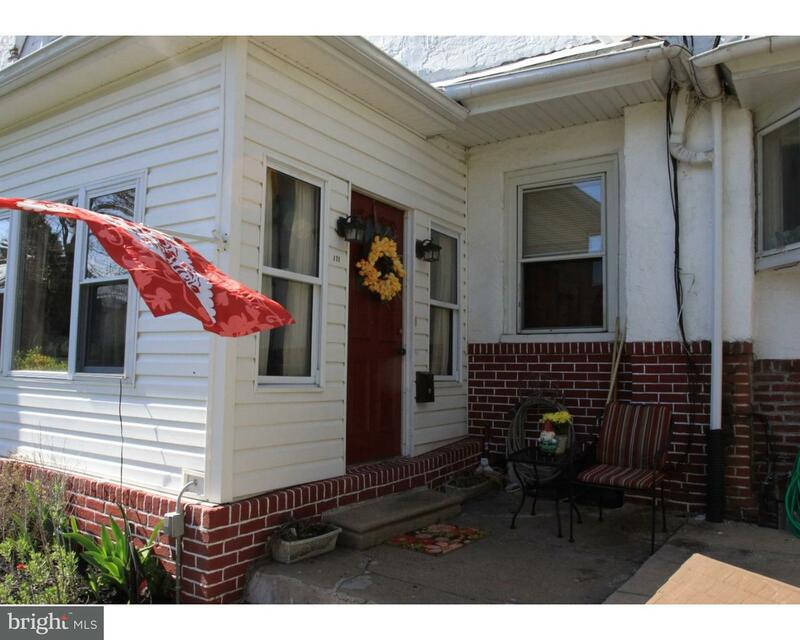 Move right in to this lovely twin home, The exterior is nearly care free with brick siding. The… read more. Don’t miss out on this spacious, tastefully upgraded 2 bedroom one full bath rental on a quiet … read more. Recently Fabulously Renovated Inside and Out, this delightful, bright expanded split level sits… read more. Welcome to beautiful 211 N. Maple Ave. In sought after Lansdowne. Enclosed front porch, Spaciou… read more. Incredible 4 bedroom 2.1 bath renovated single in Green Hill. Please make sure you click on the… read more. Lovely First floor unit of triplex. This apartment boasts a large living area, eat-in kitchen, … read more. Well kept twin home with new energy efficient windows and doors throughout. Roof installed in … read more. Is it true what they say about Location? If so, this is It. A Charming Home at the end of a Co… read more. Nice Twin home features open floor plan, 9 ft ceiling Living Room w/Bow Window. Dining Room, ni… read more. Welcome to 74 Berkley Avenue! 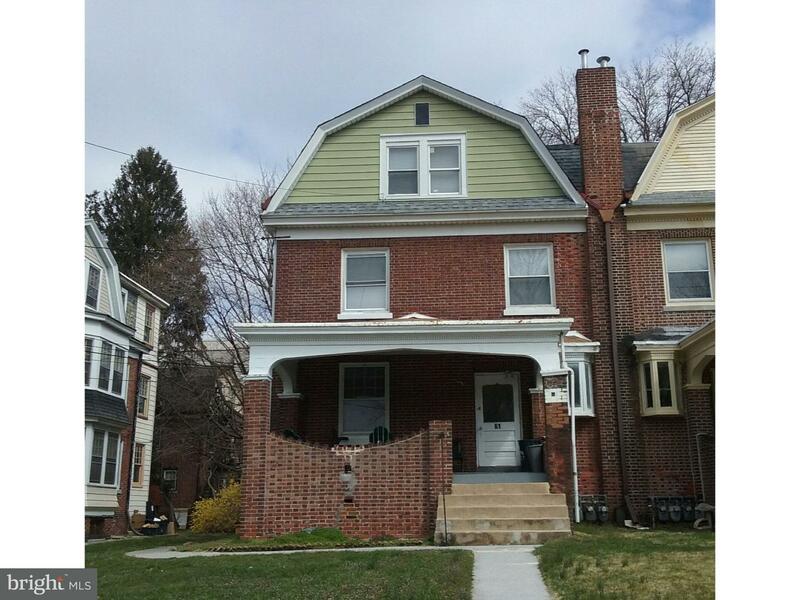 This spacious and beautifully maintained 3 BDRM 1 bath twin has … read more. 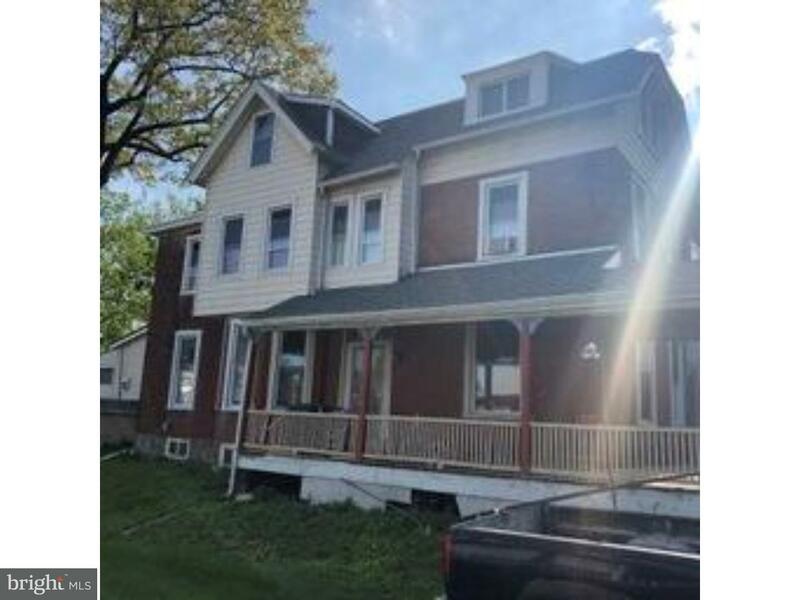 Great buy for an investor looking to add another well-maintained property to their portfolio! L… read more. You will see pride of ownership in this charming twin located on a quiet and friendly block in … read more. Construction project – not complete. Buy this work in progress, add your sweat equity, and mak… read more. Welcome to 251 W. Essex Avenue. This 3 bedroom and 1 bathroom Tudor style twin home on a corner… read more. 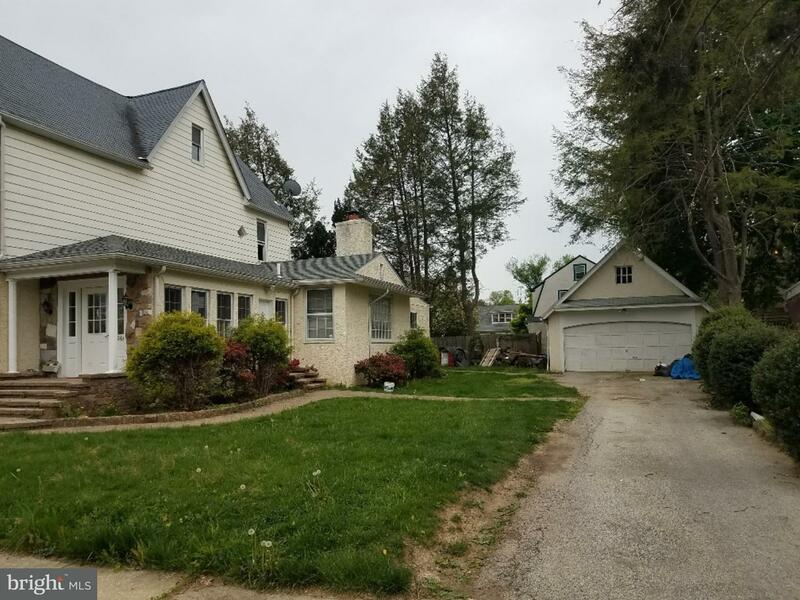 Beautiful Ranch in East Lansdowne On Double Lots. 3 Bedrooms, 2 Baths. Large Finished Basement … read more. Look No Further!! This Lansdowne Twin has a lot of potential. Beautiful Updated Kitchen with St… read more. Well maintained home in need of minor cosmetics. Closed to public transportation and shopping. … read more. Welcome to your new home! 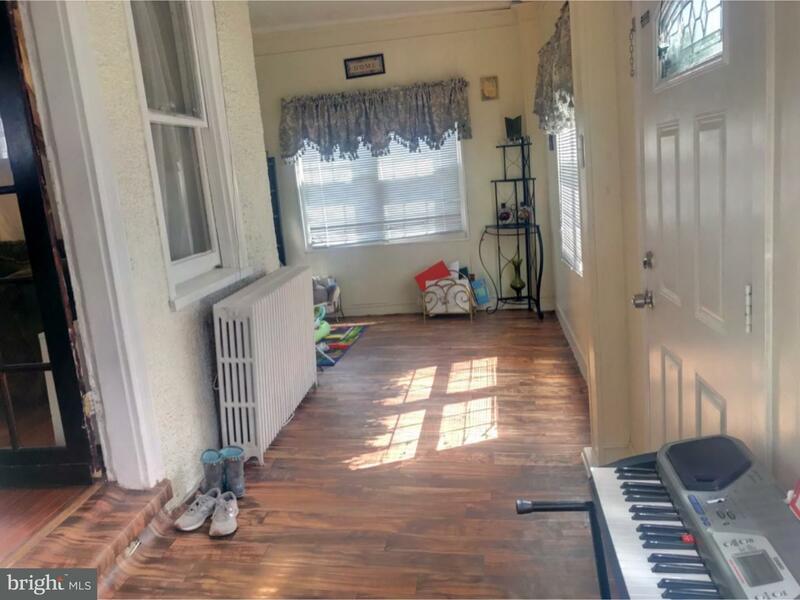 This property is move in ready with refinished hardwood flooring thr… read more. Wow, what a great property and opportunity. 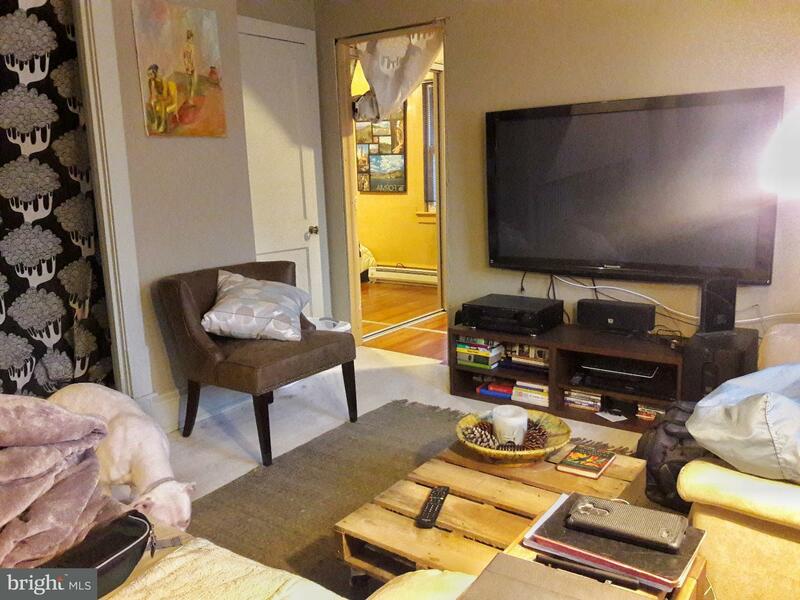 Being located in a desirable Lansdowne boro neighbo… read more. Beautiful 3 bedroom townhouse with a lot of character in wonderful Lansdowne! This lovely house… read more. Fantastic 3 bedroom, 2 bathroom home on a charming tree-lined street. Brand new roof with 5-ye… read more. Newly Renovated 3 bedroom 1.5 bathroom. Every detail was carefully selected and quality crafted… read more.